Fate/Extella: The Umbral Star (game, 2016). An action video game by Xseed Games Marvelous JP/XSEED Games / Marvelous USA, Inc. Developed by Marvelous Inc., XSEED Games, Marvelous USA, Inc. Official Trailer. 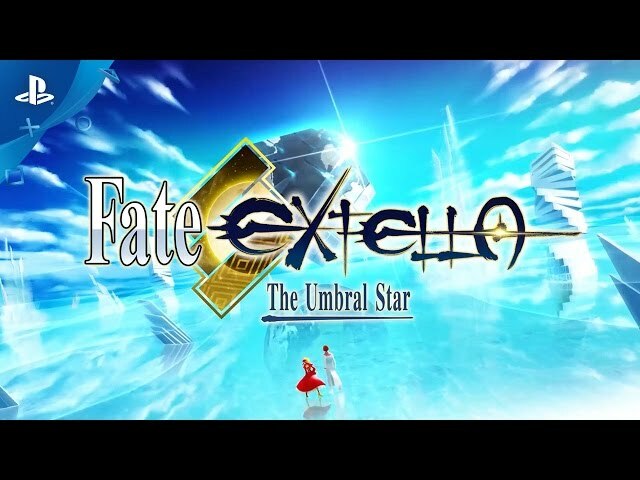 Fate/Extella: The Umbral Star is an action video game by XSEED Games / Marvelous USA, Inc. and Xseed Games Marvelous JP, developed by Marvelous USA, Inc., Marvelous Inc. and XSEED Games. 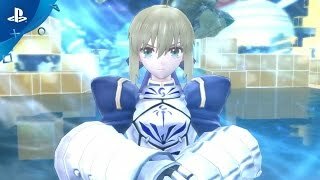 Fate/EXTELLA: The Umbral Star - How to Unlock Artoria Trailer | PS4, PS Vita. The game is set after the events of the Holy Grail War in the first game Fate/Extra. 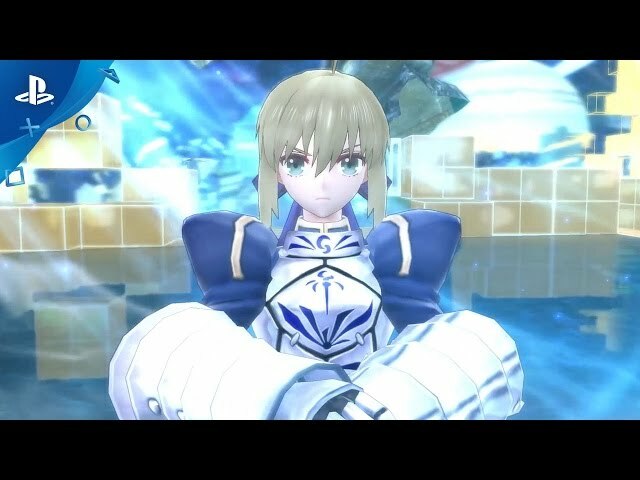 Nero and her master (whose true name is Hakuno Kishinami) have won the war, giving them control over the Moon Cell Automaton computer, which has the power to grant a wish. As proof of their kingship, they have obtained the Regalia ring, with which they rule over the former enemy servants; they are however confronted by a new enemy, which also holds a Regalia. The story is told from the perspectives of Nero, Tamamo no Mae and Altera (also known as Attila); in addition to the main story, the game also includes side stories focusing on the other servants. 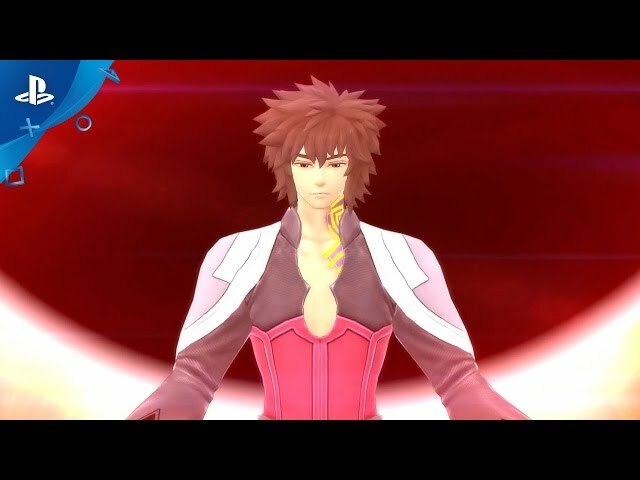 Fate/Extella is a single-player action game in which the player takes the role of a "master", who works together with spirits known as servants, who fight large numbers of enemies. The player can customize the master, choosing their name and gender. There are sixteen playable servants in the game, divided into eight classes: Saber, Archer, Lancer, Caster, Assassin, Rider, Berserker, and Extra Class. 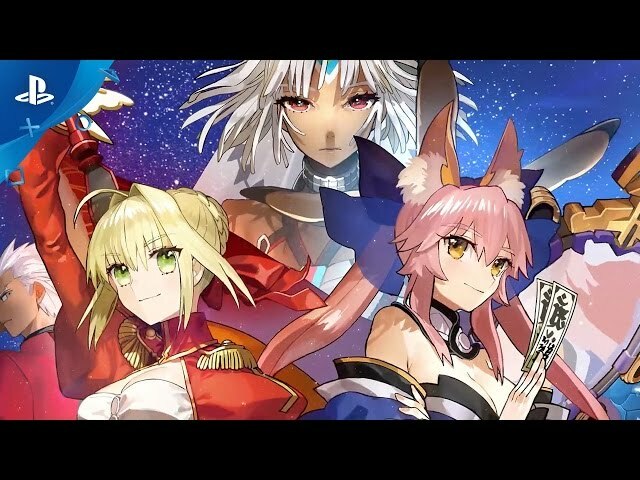 Different servants have different fighting styles: the Saber swordswoman Nero Claudius has powerful sword skills and balanced abilities; the Caster magus Tamamo no Mae can use magic skills; and the Saber swordswoman Attila uses a violent battle style. Fate/Extella: The Umbral Star was scheduled to be released by Xseed Games Marvelous JP and XSEED Games / Marvelous USA, Inc. on November 10, 2016, on January 17, 2017, on January 20, 2017, on July 20, 2017, on July 21, 2017 and on July 25, 2017. This video game is available for the following platforms: PlayStation 4, PlayStation Vita, Nintendo Switch and Microsoft Windows.